Easy Heads Up Bar: this cool plugin adds a simple but effective notification area to the top of your web site. Perfect for time-sensitive announcements. 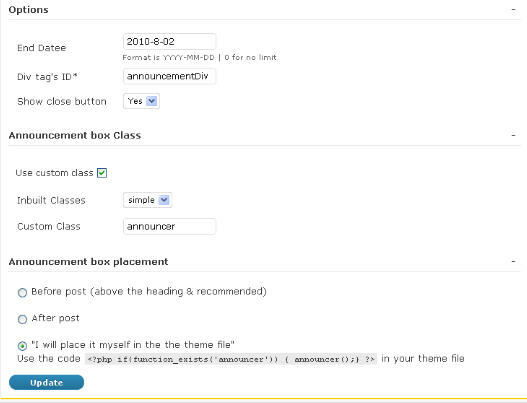 Announcer for WordPress: lets you display your announcements above or below your posts. HTML content is supported. You can set an expiration date for your messages too. 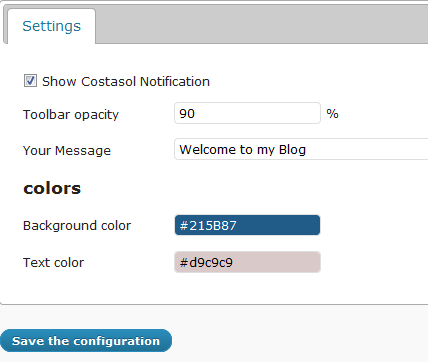 Notification Toolbar: adds a notification bar to the footer of your blog. You can change the message and color of your toolbar easily. 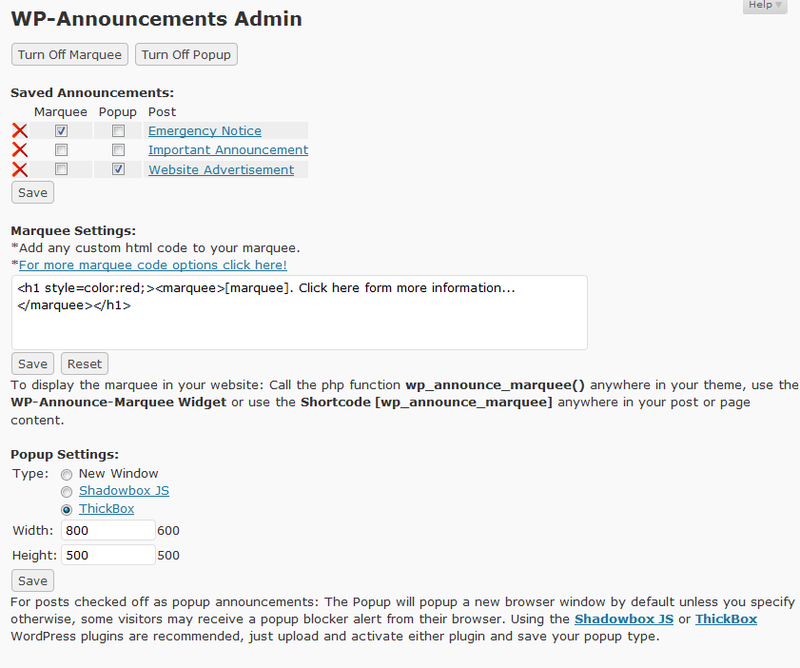 WP-Announcements: if the other plugins in this list fail to grab the attention of your visitors, this one won’t. You can use it to show a post as a site-wide announcement to your visitors. Wibiya: Wibiya is one of the most sophisticated toolbars available for websites. Its Notifier Pro Application let you add a killer notification section to your toolbar. 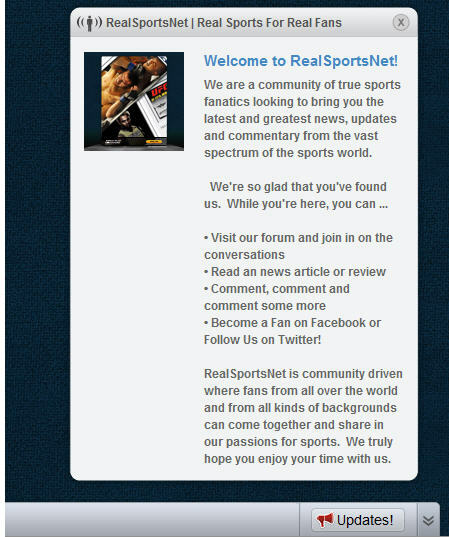 You can use it to post your news to your site in a sophisticated fashion. If you have a big announcement to make on your site and need to grab the attention of your visitors right away, the above plugins can more than do the job.